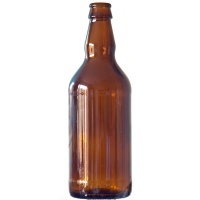 Pack of 15 brown beer bottles. A great way to store your homebrew beer so that you can serve it chilled, straight from the fridge (maximum 3 x 15 bottle packs per order). Hey! Thats enough for a 5 gallon brew.